Marketwired: Teledyne DALSA introduces the first in its new Rad-icon series of CMOS X-Ray cameras. The Rad-icon 1520 detector features 1548 x 2064 pixel resolution, an active area of 15.3 x 20.4 cm, and 99um pixel size and delivers real-time frame rates of up to 30 fps. "The Rad-icon digital x-ray cameras deliver a unique combination of speed, resolution and connectivity," commented Thorsten Achterkirchen, VP X-Ray Imaging for Teledyne DALSA. "The 1520 is only the beginning of what we are promoting as a cost-effective and flexible platform for high performance digital x-ray imaging for non-destructive testing." PR Newswire: Dual Aperture keeps announcing its partners. 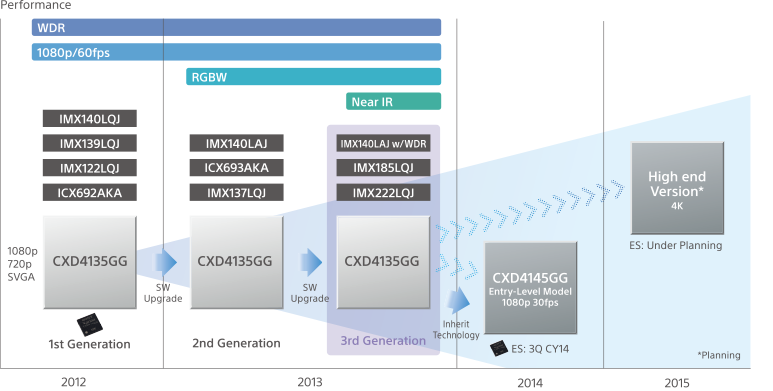 Recently, it has announced its image sensor partner (Hynix/SiliconFile) and DSP partner (eWBM). Now the company says that it cooperates with Ability Enterprise on camera design. Ability Enterprise and Dual Aperture partner together on a technology licensing agreement whereby Ability Enterprise will incorporate Dual Aperture's 4-color sensor technology, image processing algorithms and various application software, into their latest line of camera module products. EETimes, Venture Beat: Aquifi, founded by a few ex-Canesta engineers, announce Fluid Experience - software only gesture recognition based on a regular HD-resolution webcam, machine learning algorithms and cloud services. The cloud part accumulates the different users experience with the gesture tracking and processes it to improve the accuracy over time. 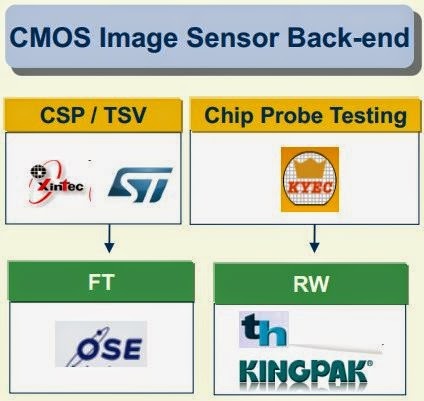 EETimes publishes a popular article "Sensors Beyond Megapixels" by Junko Yoshida on image sensor applications beyond the mainstream consumer ones. No revelations there, the article just briefly talks about automotive, food sorting, dental, and few other applications. Panasonic announces that its ToF Image Sensor D-IMager will be discontinued at the end of December 2014. Thanks to MR for the link! "Curved CMOS Image System: When light transmitted by a lens strikes a perpendicular target such as a CMOS image sensor, it forms a circle of light called an image circle. It’s difficult for a flat (planar) CMOS image sensor to deliver high image sensitivity at high resolution (highly scaled pixel pitch) because of the fundamental physical limit known as quantum efficiency. To break through that physical limit and to achieve higher sensitivity anywhere within the image circle at higher resolution, Sony built and will describe an imaging system that comprises a hemispherically curved, back-illuminated CMOS image sensor (BIS) and integrated lens. It doubles the sensitivity at the edge of the image circle while increasing sensitivity at its center by a factor of 1.4, with a 5x reduction of dark current (Jd) compared to a planar BIS. Moreover, a common problem known as lens field curvature aberration (Afc) is mitigated by the curved sensor itself, and so the curved BIS enables higher system sensitivity with a brighter lens with a smaller F number (Fn) than is possible with a planar BIS. In addition, by controlling the tensile stress of the BIS chip to produce a curved shape in the first place, the energy band-gap (Eg) is widened and a lower Jd is achieved. (Paper T2.1, “A Novel Curved CMOS Image Sensor Integrated with Imaging System,” K. Itonaga et al., Sony)"
lens for better image sensitivity. Forza Silicon introduces the Forza 100+ MP CAM Platform featuring a customizable CMOS image sensor operating at 60fps and supporting multiple camera resolutions­. 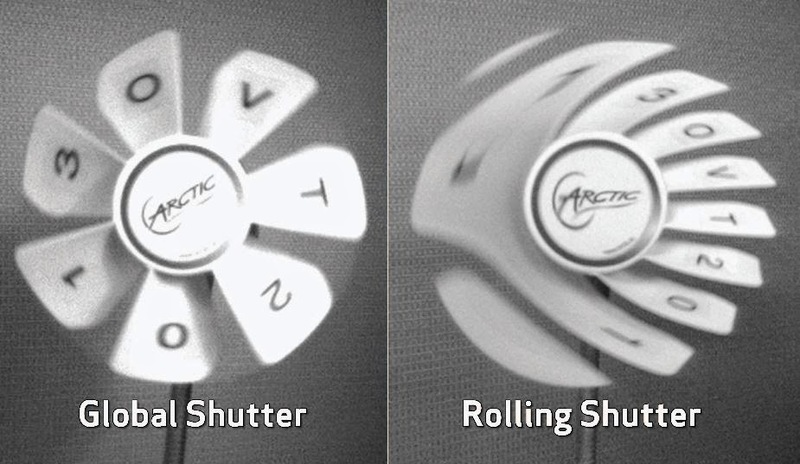 The dual-mode camera operates in B&W or color and has a proprietary onboard image processor. It can be configured to capture image sequences at resolutions approaching 200MP while maintaining 60fps speed. The modular platform includes a high resolution, visible CMOS image sensor module and camera reference design that can be customized to allow for fast integration into multiple camera hardware designs and applications. 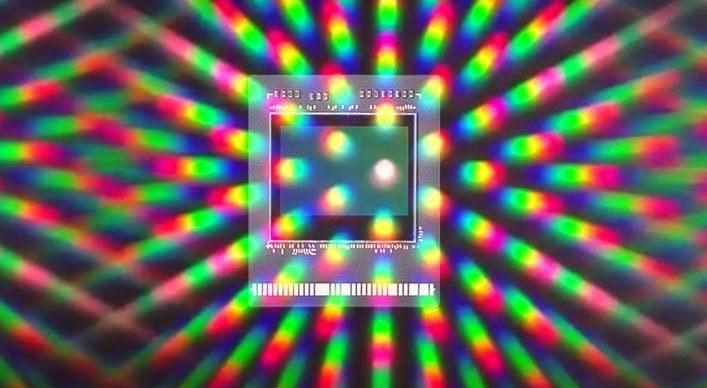 Brandywine Photonics got first images from its FBX-640×512 BSI CMOS sensor with deep depletion, specifically designed for hyperspectral imaging with enhanced NIR sensitivity. The QE, dark noise, and frame rate numbers will be reported later. The sensor was first announced in May 2013 as being in the fab. Marketwired: InVisage announces $18M round of funding bringing the total amount that it has raised since its creation to more than $100M. Investors include GGV Capital, Nokia Growth Partners, RockPort Capital, InterWest Partners, Intel Capital and OnPoint Technologies. The additional funding enables InVisage to scale manufacturing capacity from its initial pilot production line to support high volume customers and further its mission to mass produce fast, thin, high performance cameras in ultra-small form-factors. InVisage also expands its leadership team with two new additions: Ephraim Kwok as CFO and Emanuele Mandelli as VP of Engineering. Mandelli has more than 20 years of image sensor, x-ray detectors and particle physics detectors experience. Most recently, he worked for AltaSens. Venture Beat quotes Invisage CEO, Jess Lee telling that "the company expects to deliver its final product samples to manufacturing partners within the next few quarters, and it will take another six to nine months before the technology can be implemented in future products". Lytro announces its second generation lightfield camera having DSLR look and featuring a new, custom-designed 40 Megaray image sensor (vs 11 Megaray in the 1st generation). As with the 1st Lytro generation, the number of pixels in the final image has not been disclosed. Q: "What's new about the sensor? It's listed at 40 megarays, but how would you explain that in terms that are more relatable to stills photographers?" 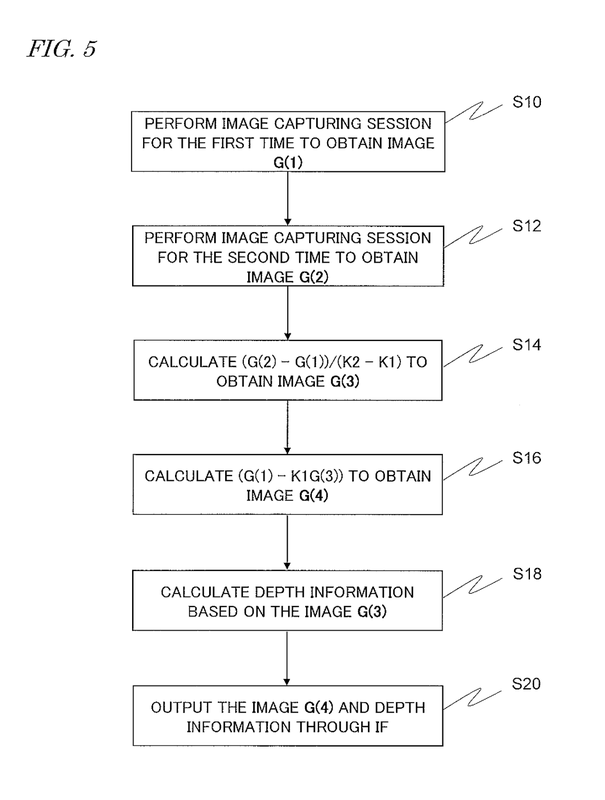 Rosenthal: "It's basically a 4x step up in terms of both number of pixels and underlying resolution, as well as sensor area size ... The sensor in the previous camera was 1/3", essentially a mobile sensor. This is a 1" sensor with an [underlying] 40-megapixel resolution." Aptina reports that ZTE Star 1 smartphone features the company's Clarity+ color filter technology. Albert Theuwissen continues his "How to Measure MTF" series of articles. The latest part discusses MTF measurements at different wavelengths. TechCrunch: Google Street View team reports that its recent text and street numbers recognition algorithm can be successfully used for solving CAPTCHA puzzles widely used on the web to determine a human versus a spam bot. The algorithm has been presented in a paper at the International Conference on Learning Representations (ICLR). I have a feeling that this algorithm has leaked outside Google, as starting from about Sept. 2013 the amount of spam comments in this blog has grown dramatically. On same days, per each real comment I get 10 spam ones, in spite of CAPTCHA protection. EETimes: Yves Faroudja presents a layered way to improve the video compression efficiency at NAB. He adds a new pre-processor layer, prior to a standard encoder such as H.264, HEVC, or MPEG 2, and post-processor (after compression decoding). "We take an image and simplify it; and that simplified image goes through the regular [standards-based] compression process," Faroudja explains. "But we never throw away information." This additional information is inserted in what Faroudja calls a "support layer." This compresses signals not used in Faroudja's so-called simplified image. Together with the decompressed simplified image, the support layer helps reconstruct the original image in full resolution and at 35-50% reduced bit rate at the same quality. Capability to develop dedicated pixel technologies (e.g. for SPADs). EETimes Europe publishes an article on how the automotive power circuit for image sensor is built. Nothing unusual there, looks more like an application note. The authors tried to adapt the sensor power to 25mVpp noise coming from a switched regulator. The camera is based on Aptina 1.2MP sensor. "You can see that the top layer is blue-heavy, but it's not blue. The next layer is green-heavy, but it isn't green. The bottom is red-heavy. None of these is just red, green, or blue -- that really allows you to do something very interesting. So this is fundamentally a pretty smart way to keep your information, but at the same time, reduce the whole load on the system, because these things are not pure colors. It may sound counterintuitive, but it actually allows you to separate out very cleanly all the detail information -- as we call it -- from the top layer, and understand where the color detail comes from. In other words, it allows us to actually get back what was apparently lost." 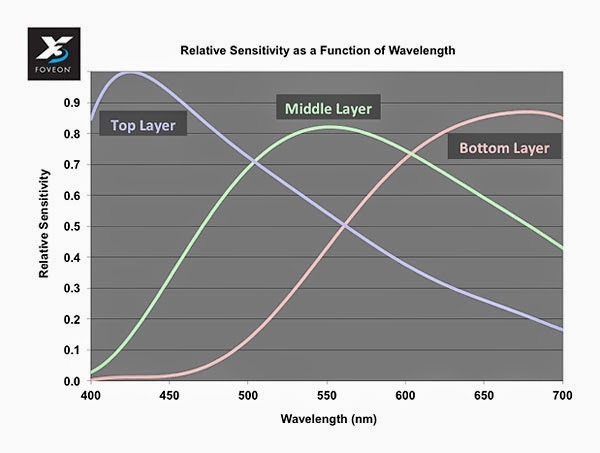 Regarding the possibility to enhance resolution with a pure RGB sensitivity, Shri responds "It would be impossible then, without that correlation, to do this." 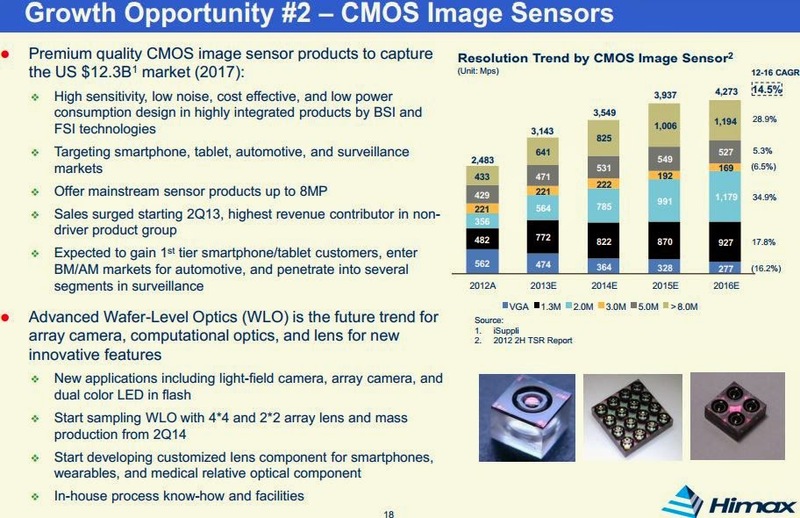 Image Sensors Americas, to be held on September 9-11, 2014 at Hyatt Fisherman's Wharf, San Francisco, USA. Confirmed speakers include Masahiko Koyanagi, UX Specialist, Huawei, Japan and Satoshi Miyazaki, Hyper Suprime-Cam Project, National Astronomical Observatory of Japan, Japan. The program will cover plenoptic cameras, gesture control, medical imaging, automotive and broadcast cameras. Image Sensors Automotive to be held on June 17-18, 2014 at the Crowne Plaza Brussels - Le Palace, Belgium. Speakers confirmed from: Euro NCAP, BMW, Continental, Ficosa, SmartSurv Vision Systems, Valeo Vision Systems, Texas Instruments, Yogitech, Aptina, OmniVision, Toshiba, Melexis, aSpect Systems, Alain Dunoyer (SBD), DxO Labs. Albert Theuwissen announces the 2nd Imaging Forum, to be held on Dec. 11-12, 2014. The subject of the second forum is "Advanced Digital Image Processing". The audience is strictly limited to 28 people, to stimulate the interaction between the participants and speaker(s). The speaker(s) will be announced in the coming weeks. Invisage files SEC form for round D investment on March 25. The company intends to raise $30M in this round, of which it has raised $17,832,709 so far. Business Wire: Aptina re-targets the previously announced 1-inch 4K AR1011HS sensor to security and surveillance markets. The AR1011HS is a 10.8MP image sensor based on a large 3.4µm DR-Pix pixel (84dB DR according to web site, 66dB according to flyer). At full-resolution, the AR1011HS offers 60fps video, nearly double that of competitive sensors, while jumping to 120 fps for 1080p HD mode. For cameras with a smaller optical format, Aptina introduces another previously announced sensor, the 1/2-inch 18MP AR1820HS, too capable of 4K video. The AR1820HS offers a summing mode that jumps the SNR by 6dB in 1080p videos while lowering the overall operating power. "Arecont Vision is pleased to be the first to demonstrate the Aptina AR1011HS 4K image sensor in an ultra-high definition (UHD) IP security camera," said Raul Calderon, SVP at Arecont Vision. "Our newest 4K camera utilizing the Aptina AR1011HS is a high-performance addition to our portfolio of megapixel imaging technology that will help us continue to lead the market in professional security applications and products." "Aptina will continue to innovate imaging solutions for surveillance customers," said Sandor Barna, CTO at Aptina. "Delivering full resolution and 4K video in a variety of optical formats allows surveillance developers to increase the image quality, improve the overall reliability and lower the total cost of ownership of their security solutions." Aptina AR1011HS 1-inch, 10.8MP sensor. Design & Reuse: Pyxalis announces that it has been using Cortus APS cores in multiple image sensor designs. The processors offer the possibility to integrate more application-specific image processing functions such as auto-white balance, auto-exposure control, etc. "By using Cortus processor cores we have been able to offer our customers very flexible sensor operation enabling a lot of different modes depending on the applications", says Philippe Rommeveaux, CEO of Pyxalis. He adds, "Cortus processor cores, with their small silicon footprint, complement our Pyxalis IP allowing us to efficiently deliver designs for different market segments". "We are honoured to be chosen by Pyxalis for their high performance image sensors", says Michael Chapman, CEO and President of Cortus, "Their approach of adding intelligence close to the sensor is an emerging trend in the industry. Using a processor core not only offers programmability to end users, but helps the Pyxalis design team efficiency by making derivative designs easier to implement". To date over 500 million devices have been manufactured containing Cortus processor cores. PR Newswire: OmniVision launches two new CameraChip sensors for high-end security and surveillance applications. The OV5658 and OV10823 offer improved light sensitivity, HDR and wide FOV. "Driven by a transition in mid-range security and surveillance cameras to HD resolutions, high-end systems are quickly adopting even higher-resolution image sensors that can support features such as facial recognition and biometrics, on top of excellent scene reproduction," said Raymond Wu, president at OmniVision. "With this in mind, we're bringing to market two highly competitive imaging solutions, designed to deliver extremely clear high-resolution video with wide FOV. The combination of these benefits ensures detailed scene reproduction and improved video analytics processing for automated security systems." The 1/3.2-inch 5MP OV5658 features 1.75um OmniBSI+ pixel and is capable of full-resolution 5MP video at 30fps or 1080p or 720p HD video at 60fps, or at 30fps with extra pixels for EIS. The 1/2.6-inch OV10823 uses 1.4um OmniBSI-2 pixel and is able to capture full-resolution 10.5MP video at 30fpa and ultra-high-resolution 4K2K video at 30fps. With a form factor of 7.63 x 5.98 mm in chip scale packaging (CSP), the OV10823 is said to be the security industry's smallest image sensor capable of recording 4K2K video. The OV5658 is available in volume production. The OV10823 is currently sampling, with volume production expected to begin in the second quarter of 2014. A "Special Section on Advanced Image Sensor Technology" is now published in ITE Transactions on Media Technology and Applications (MTA) Vol. 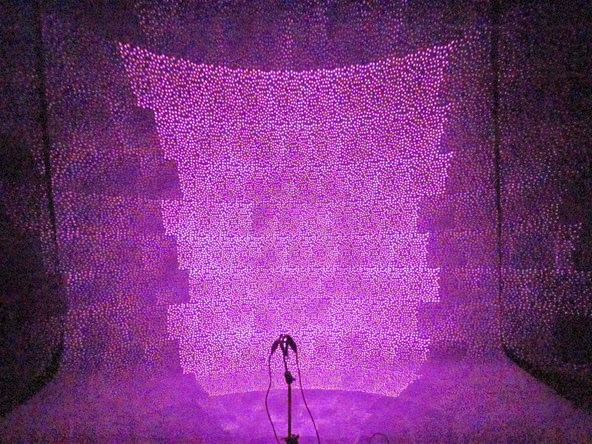 2(2014) No. 2. Professors Shoji Kawahito and Jun Ohta served as an Editor-in-Chief and a Secretary of the special section, respectively. The 200-page MTA publication, full of interesting image sensor papers, is open access, and everyone can read it free of charge. OmniVision launches the OV6211, said to be the world's smallest global shutter sensor for applications such as notebooks, tablets, mobile phones, wearable electronics, gaming devices and security systems. The OV6211 can be used for gesture recognition, eye tracking, depth and motion detection, as well as biometrics. The OV6211 captures 400 x 400 (square) resolution video at 120 fps consuming 85mW power. The OV6211 features a 3um OmniPixel3-GS global shutter pixel. The sensor features two low-power modes: light sensing mode and ultra-low power mode. In light sensing mode, the OV6211 wakes up from "sleep mode" only when a change in light has been detected. 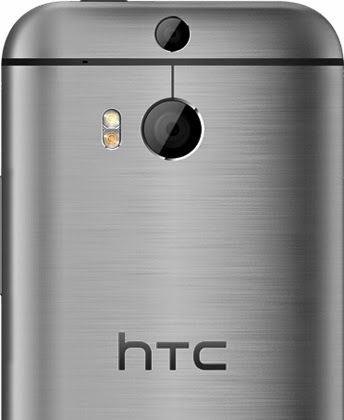 In ultra-low power mode, the sensor reduces resolution and frame rates to conserve additional power. These two features allow the sensor to be used in "always on" mode while consuming very little power. 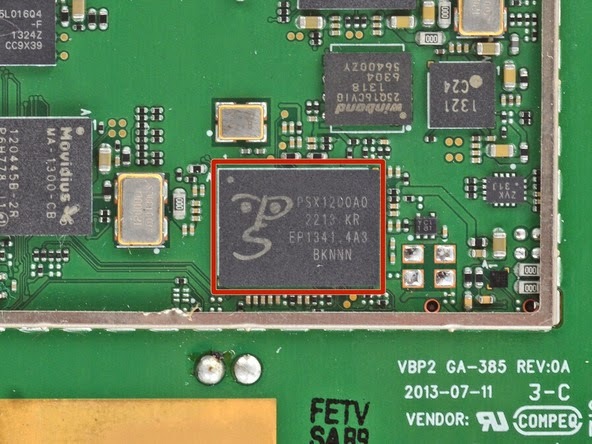 The 1/10.5-inch OV6211 fits into an ultra-compact 3.2 x 3.2 mm chip-scale package (CSP3). The sensor is currently in volume production. The U.S. Department of Transportation’s National Highway Traffic Safety Administration (NHTSA) issued a final rule requiring rear view cameras in all new vehicles. The rule requires all vehicles under 10,000 pounds, including buses and trucks, manufactured on or after May 1, 2018, to come equipped with rear visibility technology that expands the field of view to enable the driver of a motor vehicle to detect areas behind the vehicle to reduce death and injury resulting from backover incidents. The field of view must include a 10-foot by 20-foot zone directly behind the vehicle. The system must also meet other requirements including image size, linger time, response time, durability, and deactivation. Business Wire: TowerJazz announces the successful completion and kick-off of the JV with Panasonic. Within the scope of the JV, Panasonic transferred its semiconductor manufacturing process and capacity tools of 8 inch and 12 inch wafers at its Hokuriku factories (Uozu, Tonami and Arai) to the JV, committing to acquire its products from the JV for a long-term period of at least five years of volume production. TowerJazz is holding 51% of the shares of the JV, and its revenues are increased by approximately $400 million per annum. Panasonic Corporation will be a 49% shareholder of the JV. 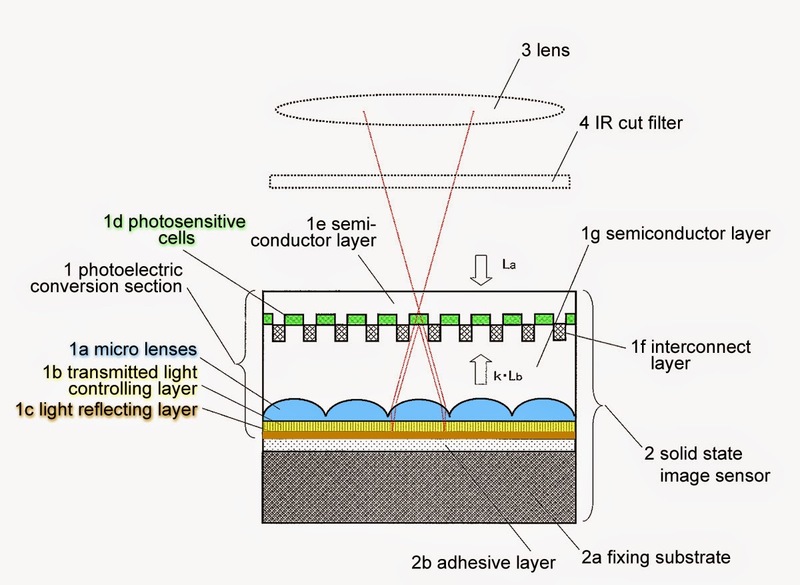 TowerJazz will offer to its customers a capacity of a 300mm fab including 65nm CMOS image sensor process with low dark current and high QE, and added available capacity of approximately 800,000 wafers per year (8 inch equivalent) in three manufacturing facilities in Japan. The JV will continue the production of Panasonic's semiconductor processes as Panasonic's subcontractor as well as seek to expand operations by leveraging TowerJazz's customers and businesses to capture out-of-group sales. In addition, TowerJazz intends to cease the operations of its Nishiwaki (Japan) facility in the course of restructure and rationalization of its Japan manufacturing and business plans. Nishiwaki fab used to manufacture CMOS sensors for Aptina. TowerJazz has acquired it from Micron in 2011. 2014 VLSI Symposia programs have been published with a major image sensor news - Sony is to present its curved image sensor at the Technology Symposium. 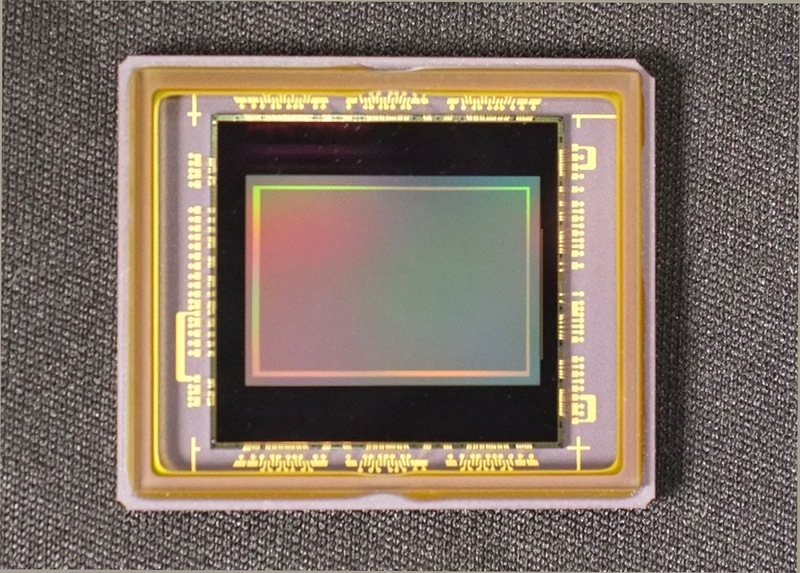 We realized an ultimately advanced imaging system that comprises a curved, back-illuminated CMOS image sensor (BIS) and integrated lens which doubles the sensitivity at the edge of the image circle and increases the sensitivity at the center of the image circle by a factor of 1.4 with one-fifth lower dark current than that of a planar BIS. 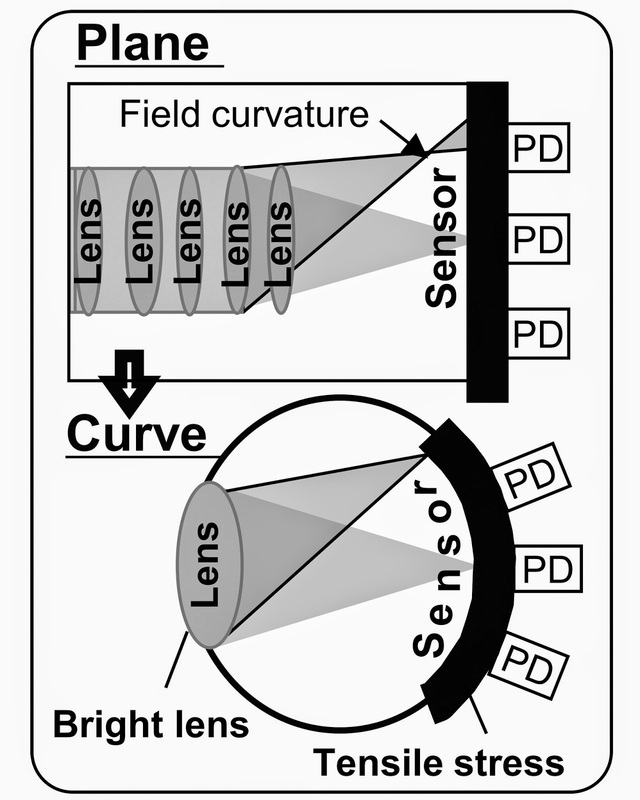 Because the lens field curvature aberration was overcome in principle by the curved sensor itself, the curved BIS enables higher system sensitivity through design of a brighter lens with a smaller F number than is possible with a planar BIS. At the same time, we controlled the tensile stress of the BIS chip to produce a curved shape that widens the energy band-gap to obtain a lower dark current. The curved CIS can be applied to an ultimately advanced imaging system that is validated by the evolution of the animal eye in Nature. This paper demonstrates an advanced 1.1um pixel backside illuminated CMOS image sensor with a 3D stacked architecture. The carrier wafer in conventional BSI is replaced by ASIC wafer, which contains a part of periphery circuit and is connected to the sensor wafer through bonding technology. With proper layout design and process improvement, the impact of 3D connection (Through Via, TV) on the sensor performance can be significantly minimized. In addition, for the first time, the degradation of stacked pixel performance during the folded circuit operation under sensor array is found and improved. 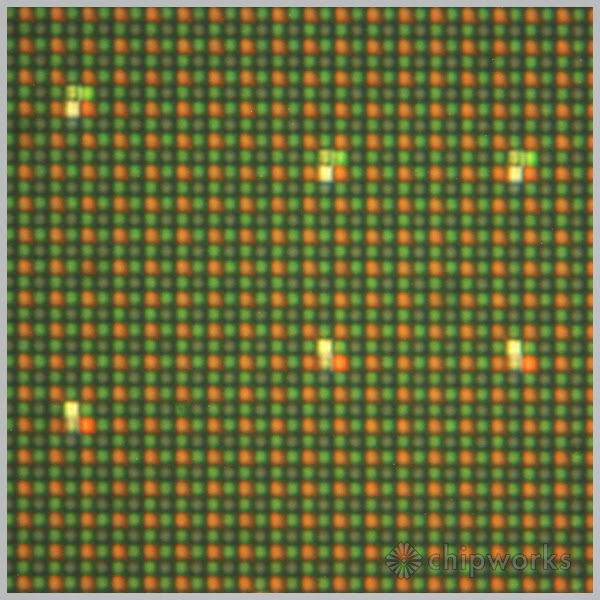 The final stacked sensor exhibits the comparable pixel performances to conventional BSI. 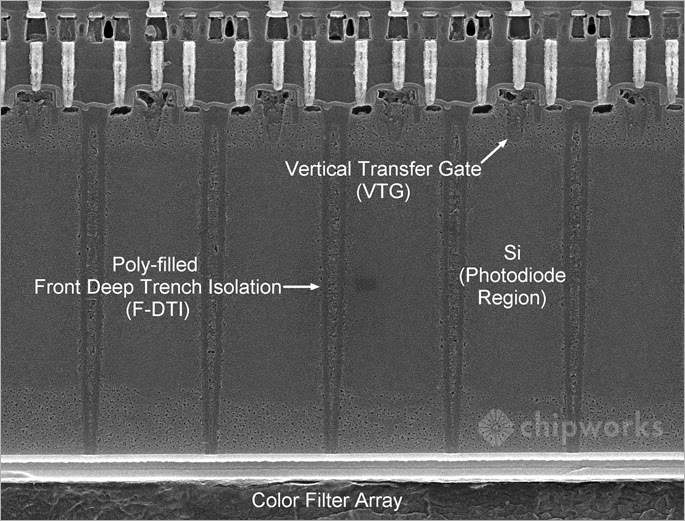 Furthermore, stacked architecture provides the opportunity to enhance sensor performance by the separate process tuning for sensor wafers (without any effect on ASIC wafers), leading to a further improvement of dark performance. We present a 2×4×4mm^3 imaging system complete with optics, wireless communication, battery, power management, solar harvesting, processor and memory. The system features a 160×160 resolution CMOS image sensor with 304nW continuous in-pixel motion detection mode. System components are fabricated in five different IC layers and die-stacked for minimal form factor. Photovoltaic (PV) cells face the opposite direction of the imager for optimal illumination and generate 456nW at 10klux to enable energy autonomous system operation. We propose a CMOS image sensor operating at ultra-low voltage (ULV) in a 65-nm low-power (LP) CMOS logic process for ultra-low-power SoC integration. Energy of 17-pJ/frame.pixel and 4×4-μm pixel size with 57-% fill factor are achieved at 0.5 V with digital pixel sensor (DPS) and time-based readout while reaching 40-dB dynamic range (DR) despite high leakage currents and Vt variability, thanks to delta-reset sampling (DRS) as well as gating and adaptive body biasing (ABB) of the 2-transistor (2-T) in-pixel comparator. integrates pixel-level counters, and shared timing circuitry, and is implemented in unmodified 180nm CMOS. A 320x240 single photon avalanche diode (SPAD) based single photon counting image sensor is implemented in 0.13μm imaging CMOS with state of the art 8μm pixel pitch at 26.8% fill factor. 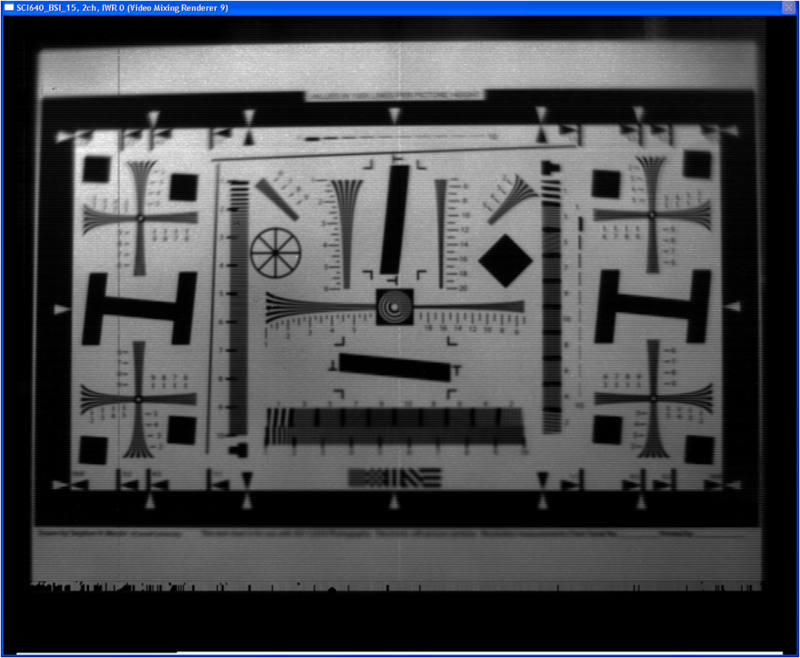 The imager is demonstrated operating as a global shutter (GS) oversampled binary image sensor reading out at 5.14kFPS. Frames are accumulated in real time on FPGA to construct a 256 photon/8bit output image at 20FPS. A 5.0G-pixel/s readout circuit for 15.3mm×8.6mm optical size, 3.7M-pixel, 1300 fps, and digital output image sensor is presented. To achieve 5.0G-pixel/s readout rate, the high speed column readout circuit is introduced. The novel pixel readout, A/D conversion, and digital data transfer schemes are introduced to realize the readout rate and to reduce the interference noise. The 1 horizontal (1H) readout time is realized to be 1.0us. Thanks to ND for the news!